Martha was born on August 4, 1989 in Toronto, Ontario Canada. 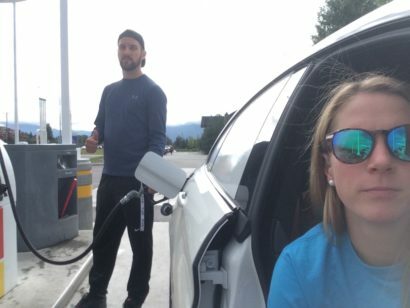 Martha drove across Canada after the Olympics to engage with and inspire young Canadians. Martha is making waves! Check out recent articles on Martha’s road to Rio. 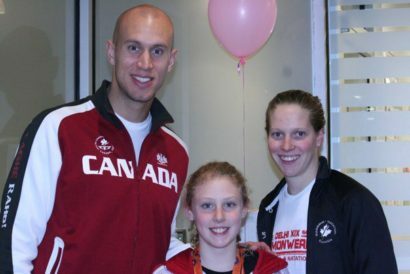 5th place at the 2012 London Olympics, Bronze at the 2011 FINA World Championships, and Silver at the 2015 Toronto Pan Am Games! Watch videos of Martha in action in and out of the pool! Martha is a professionally trained public and motivational speaker.